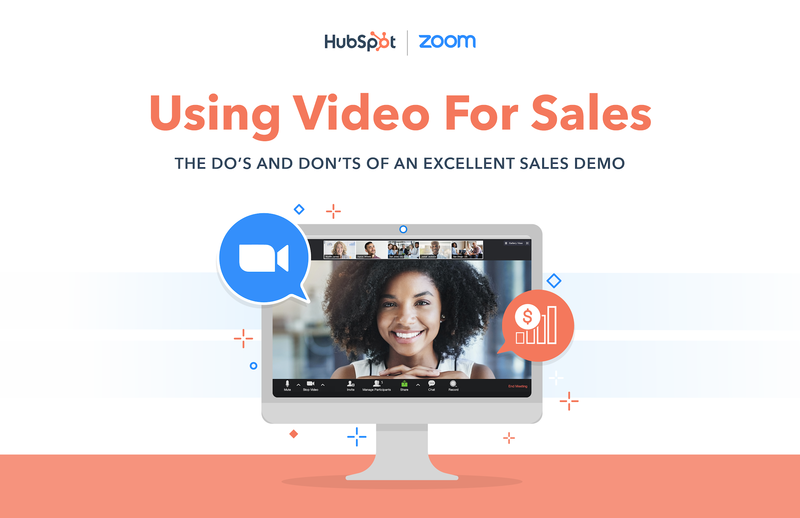 In this eBook, you'll receive the top do's and don'ts of creating an excellent video sales demo from the pros at Zoom and HubSpot. 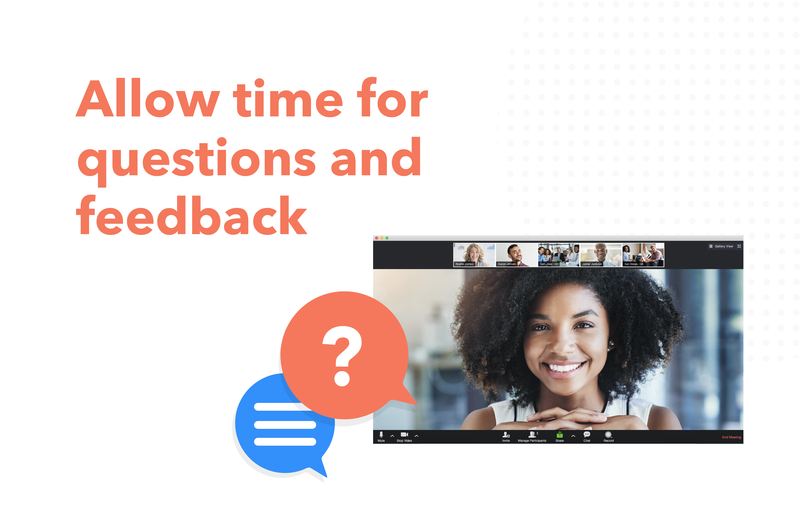 We’ll dive into best practices in getting your sales team empowered and ready to create sales demos that are engaging, informative, and ultimately, close deals. 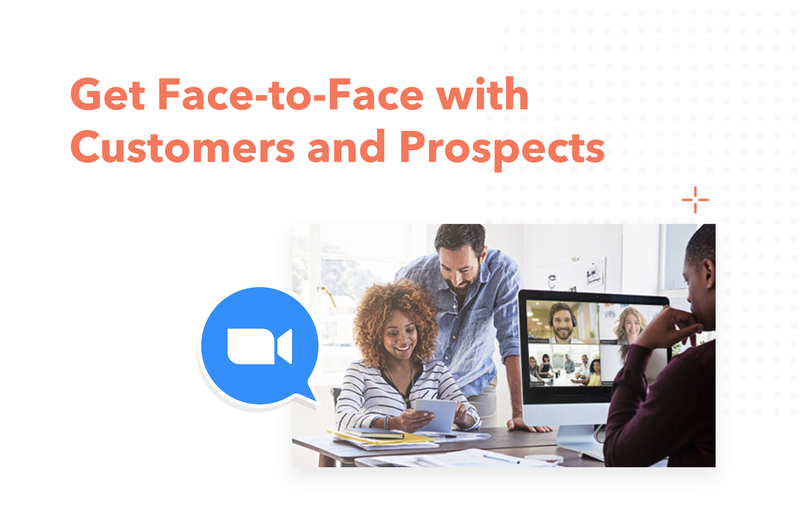 From figuring out your demo click path to presenting your best self on video and sending follow-up videos, by the end of this eBook, you'll have the framework for creating a video sales demo that's scalable and effective, as well as the best practices you want to hit to get your close rate moving up and to the right. 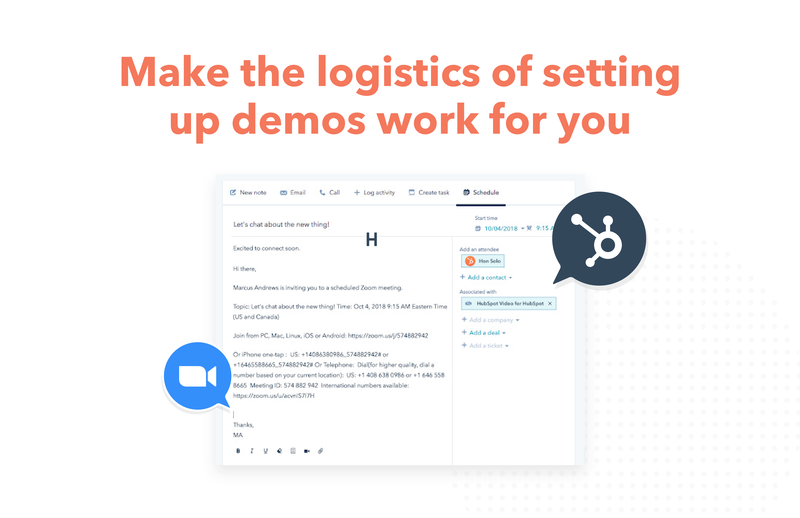 Throughout the eBook, we’ll provide a variety of use cases to get going in the demo process, including a sneak peek into the Zoom integration with HubSpot. 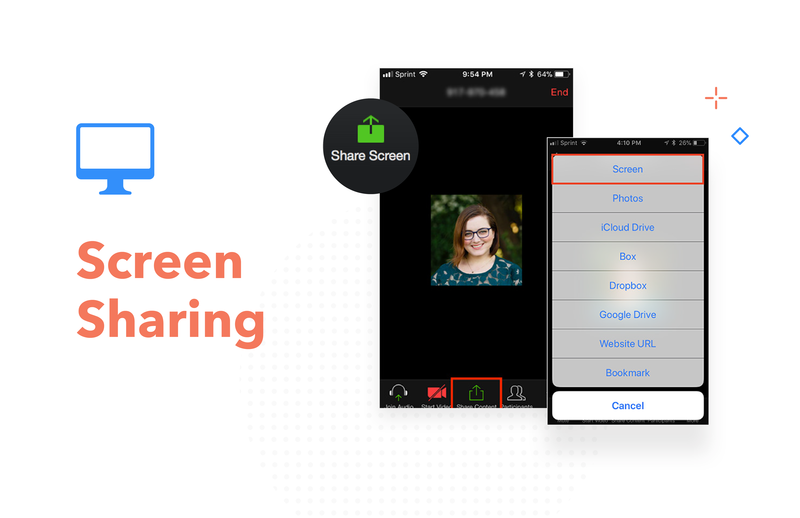 Get your sales team together, and let's turn on that webcam!